Niel Bohr was a German scientist who gave proper information about the atomic structure. He also contributed that electrons move in certain orbits around nucleus and the number of electrons in every orbit follow some principle. These two contributions were very popular and he was the man who established quantum mechanics and classical mechanics. 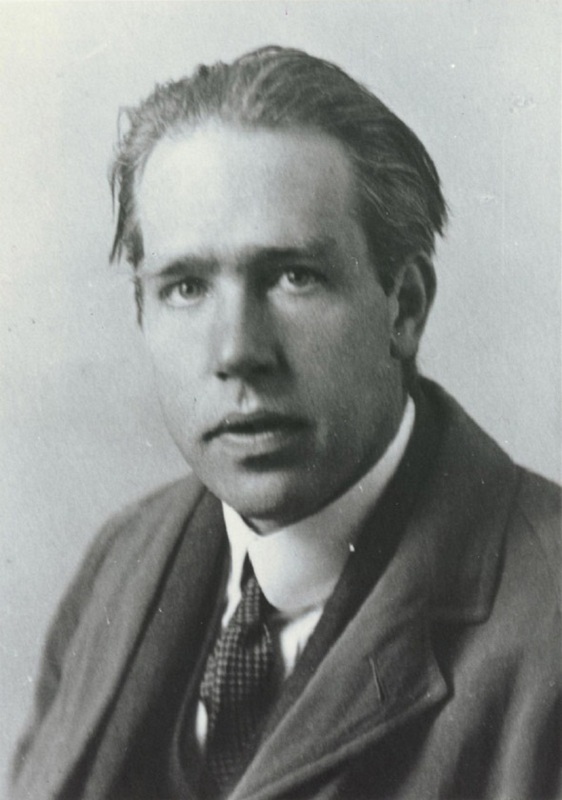 Bohr got Nobel Prize for the atomic structure and the light rays emitted by atoms in 1922. Another interesting fact is that his son had also won Nobel Prize. Niel Henrik David Bohr was born on October 7th, 1885 in Copenhagen and he was intelligent from childhood. Niel’s father was physiology professor in Copenhagen University. Bohr who studied in the same university got gold medal for his contributions in surface tension. Bohr completed PhD at the age of 26 years and after that he worked with Rutherford in Cavendish. He had given the information about atomic structure at 28 years only. Atomic structure had helped a lot to understand the chemical properties of electrons and quantum theory. Bohr had said that the electrons emit light when they jump from high energy levels to low energy levels. This energy is released in the form of packets and one packet energy or quantum is called as photon. Quantum is called as small packet in German language. When light is passed through glass prism, light can be separated into lights of different wavelengths. According to Bohr principle, it became possible to get clear description about electrons in quantum mechanics. No other scientists had got the prizes which Bohr had got for his contributions.